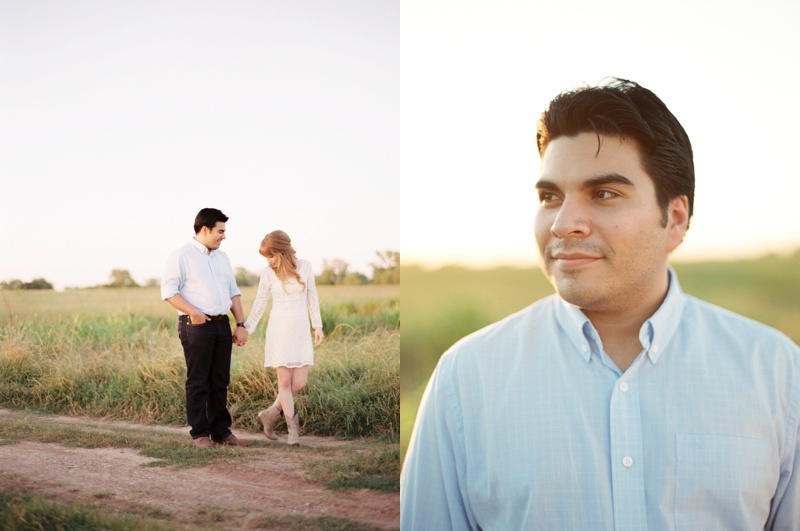 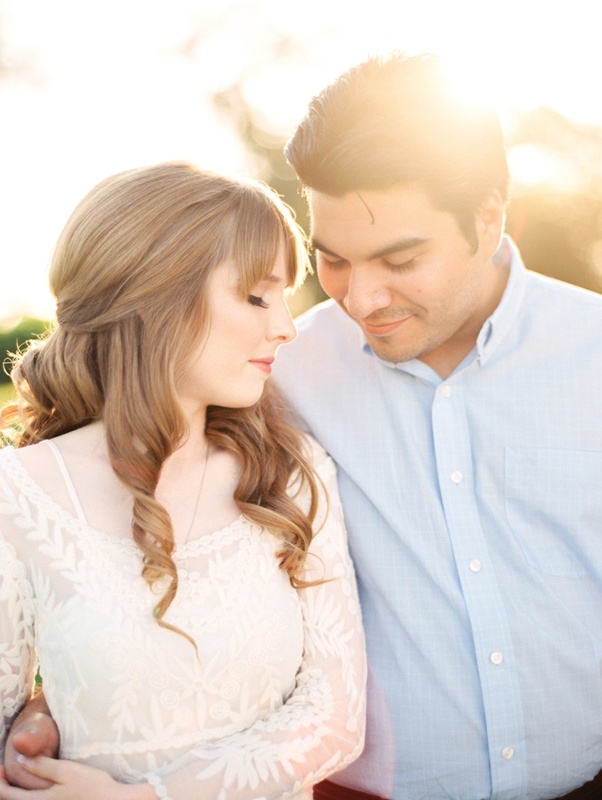 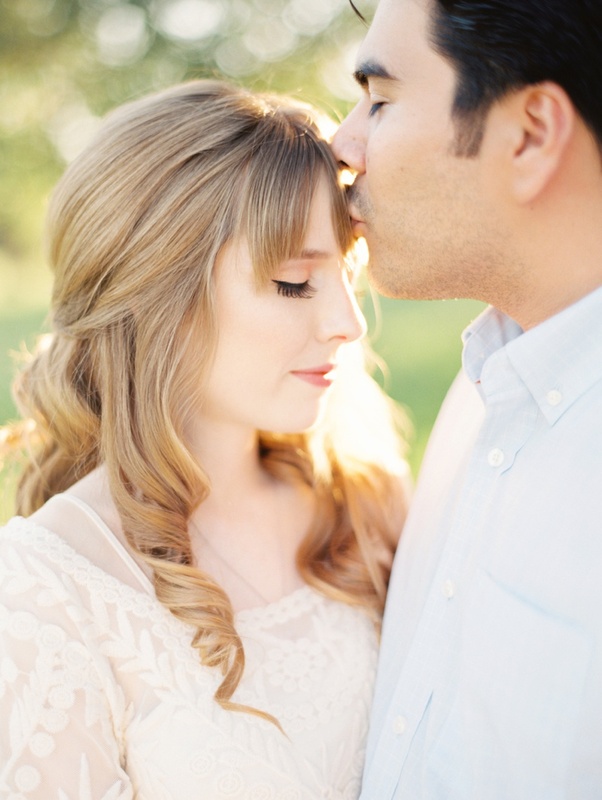 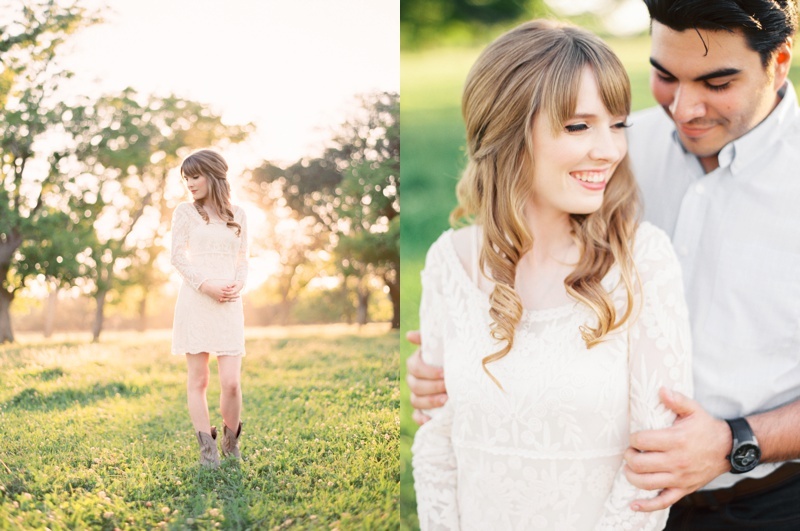 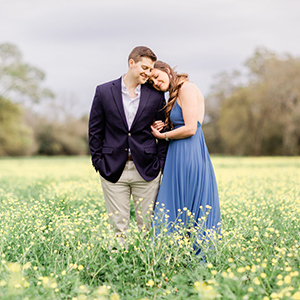 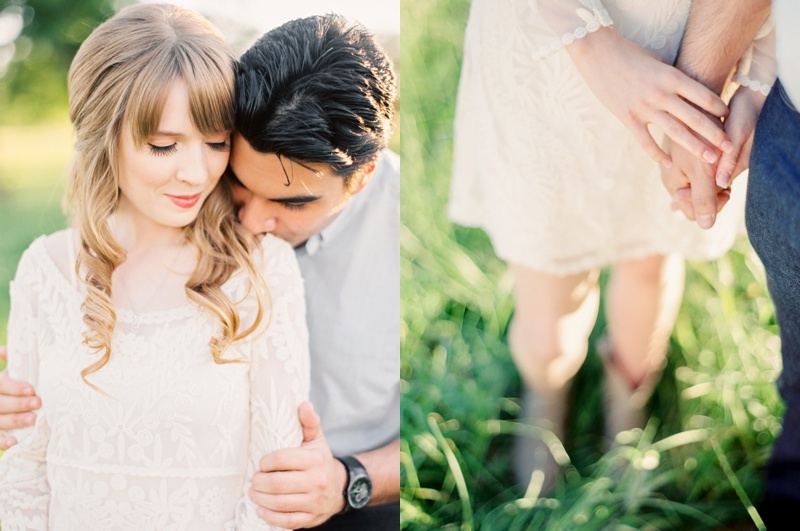 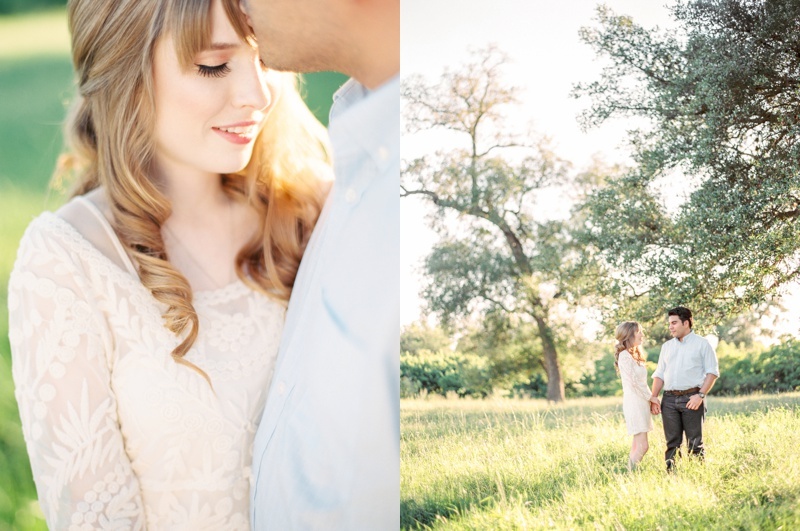 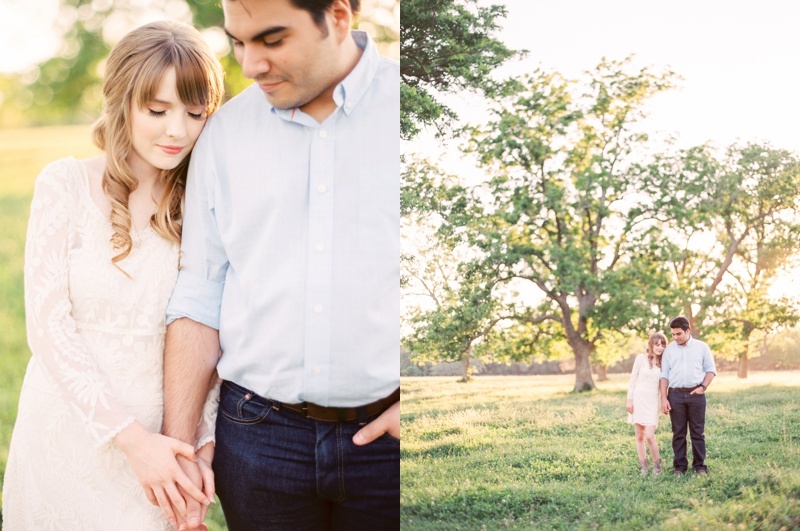 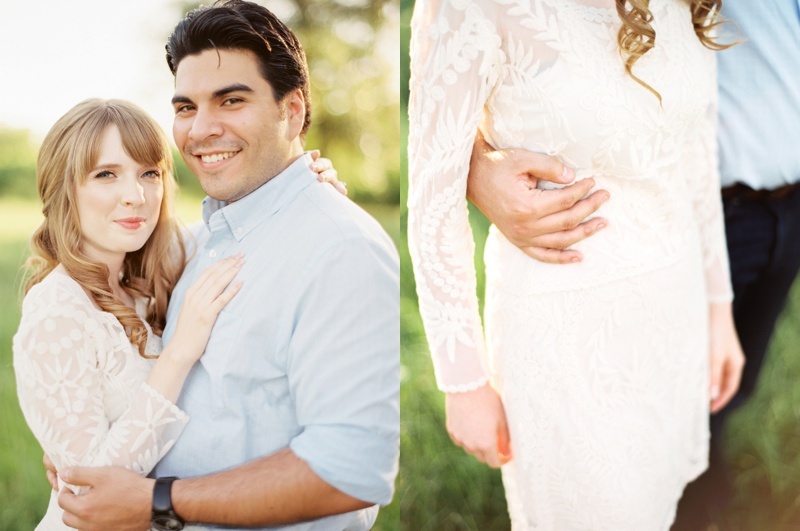 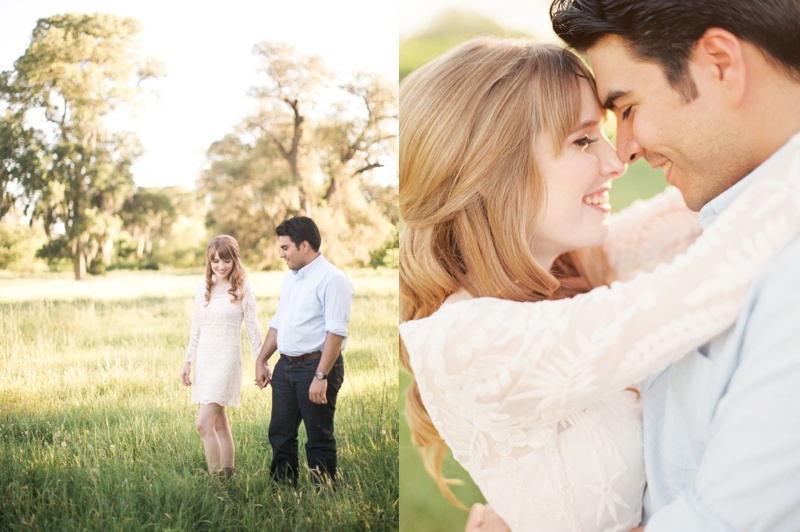 Our rainy day reschedules were all proved to be worth it when we were rewarded with a gorgeous, sun-filled day at the ranch for Allison and Francisco's engagement session. 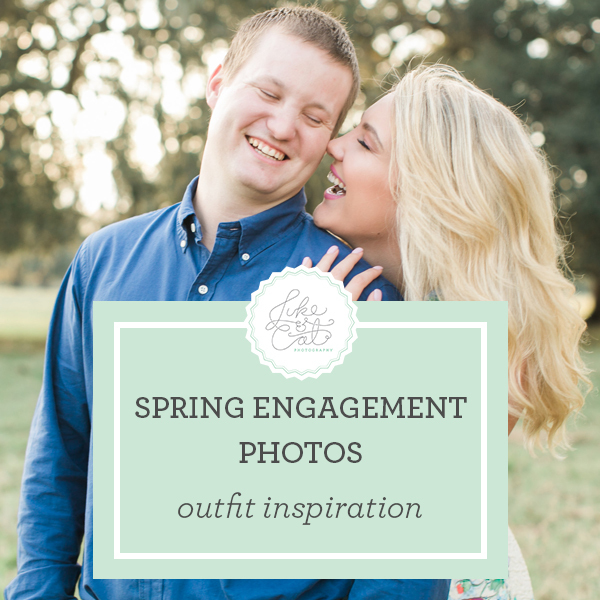 These two lovebirds were stylish, fun, and of course, oh so in love. 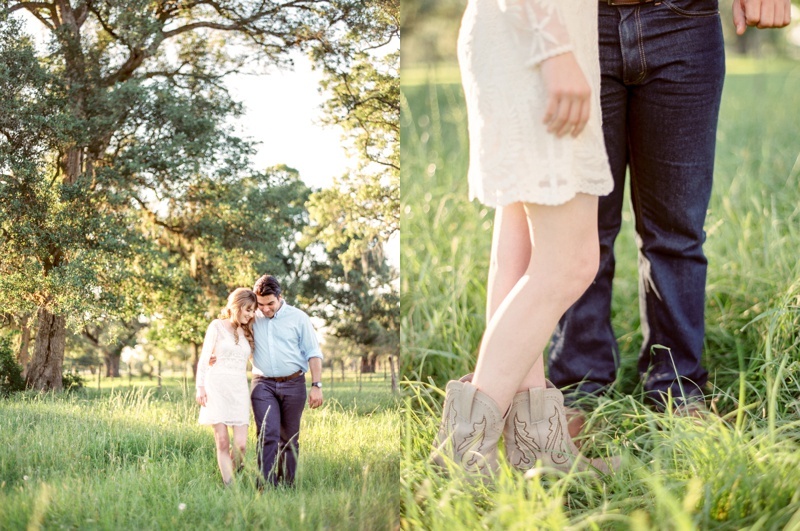 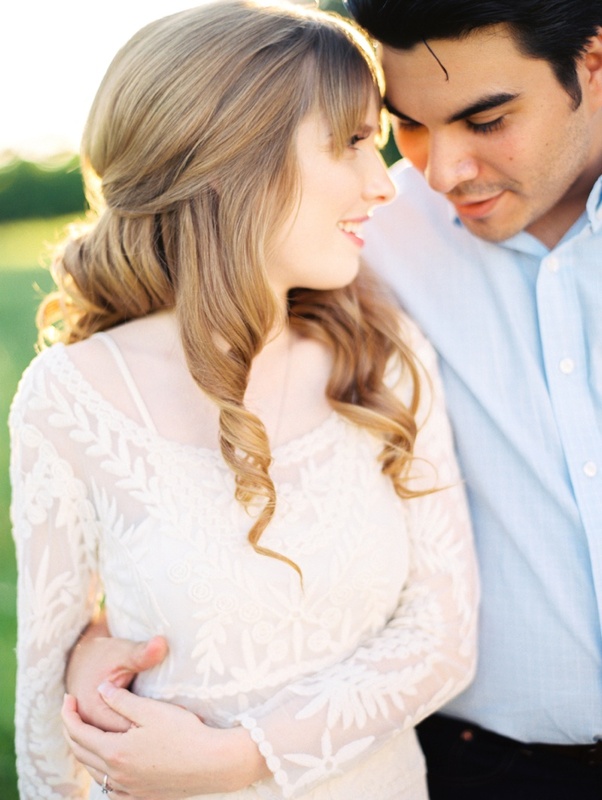 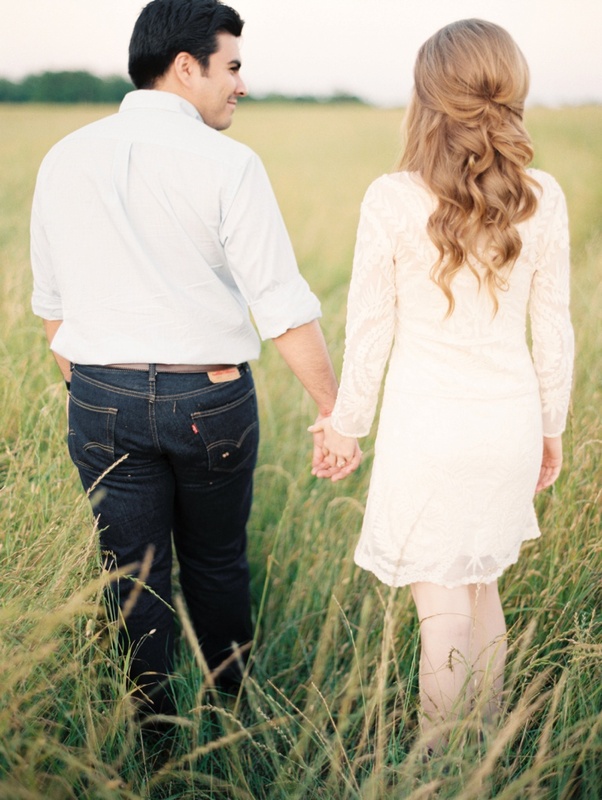 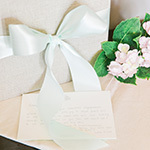 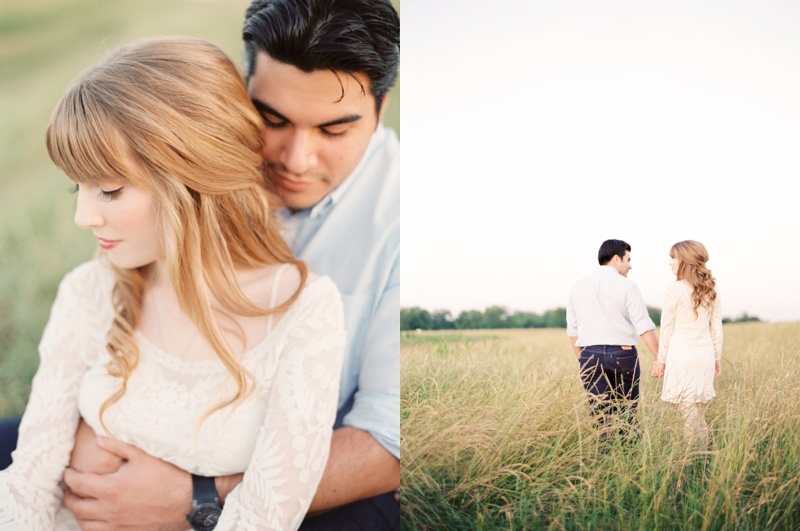 We are already anticipating their upcoming wedding at The Gallery in Houston. 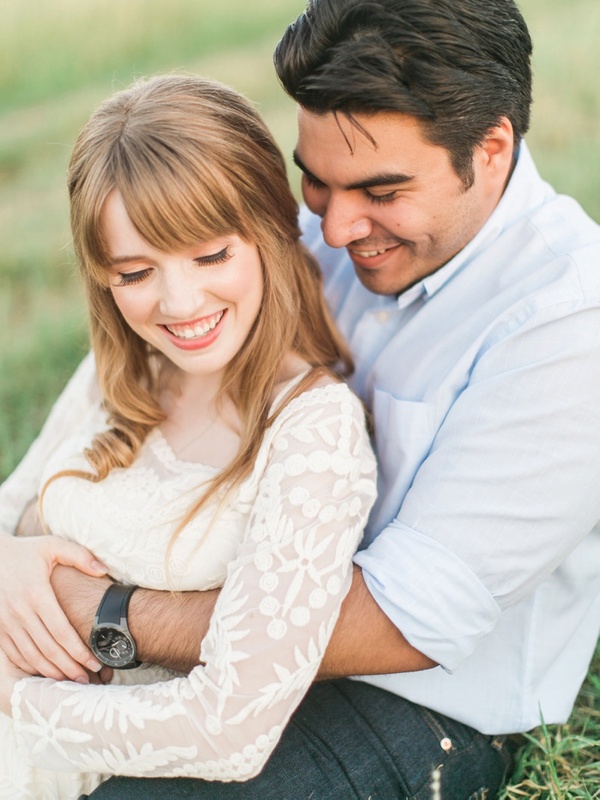 When Luther Vandross "Here and Now" comes on the iTunes in front of someone, we are like, "Who downloaded this?" 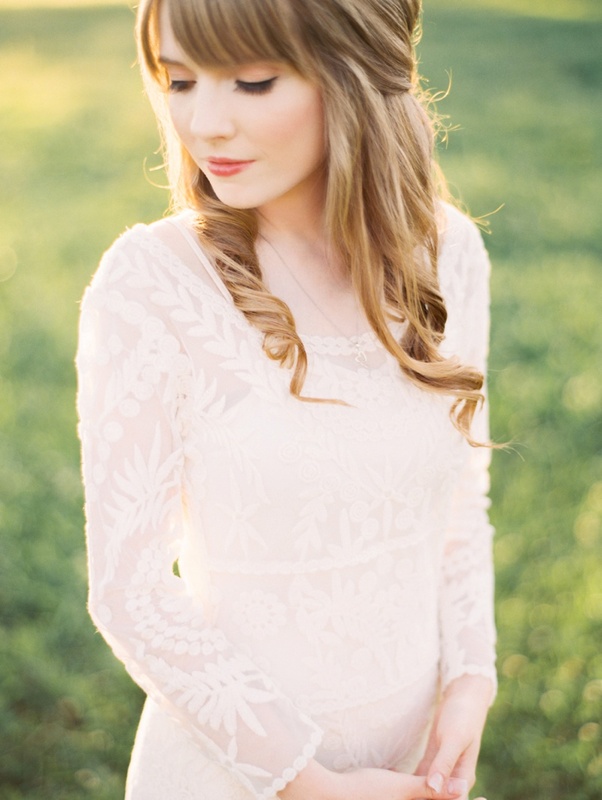 But it was Cat, in college. 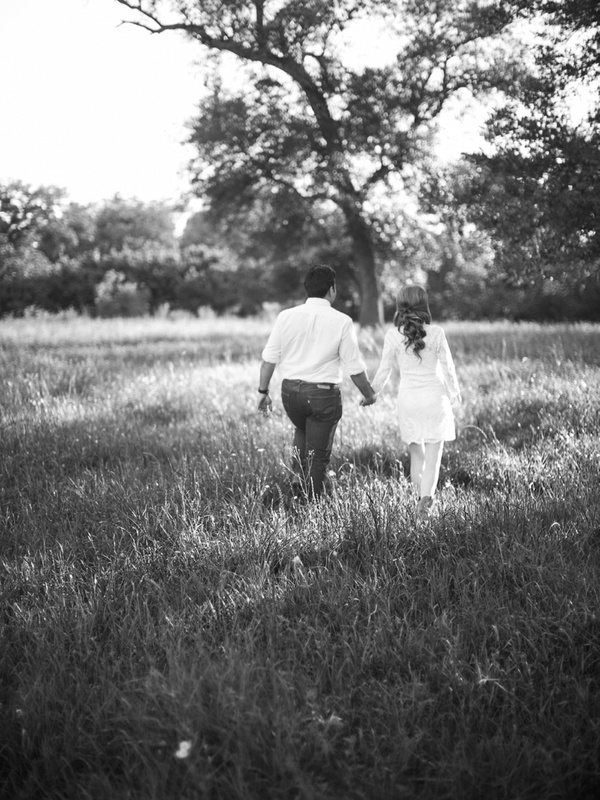 Guilty.